The processor is a chip which is used in electronics gadgets like phone, tablets, and computers etc. It is vitally the leader of all other components in the gadgets. It understands the activity held between software and hardware as well as activity held between us and computers. That's why it works on one's command. You can better understand it with an example, suppose there are two men, one knows English and other know Japanese only. In this situation, they cannot communicate with each other. They can only communicate when both know one common language. As in our society, English is chosen as one common language which actually acting as a medium of communication between two men as in our example. In the same way, the medium of communication between us and computer is 'CPU' which understand our command and with the software it further execute it. So this was just an intro, however, everybody already knows about the physical function of CPU like, how the command is entered? Where are they stored? Who does execute it? How are they displayed? Don't worry, we're not going into depth because actual working and displaying of the circuit are too complex. Another term comes when we talk about the processor, and that is 'Cores'. So what are cores? 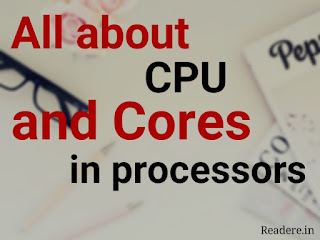 What are cores in the processor? 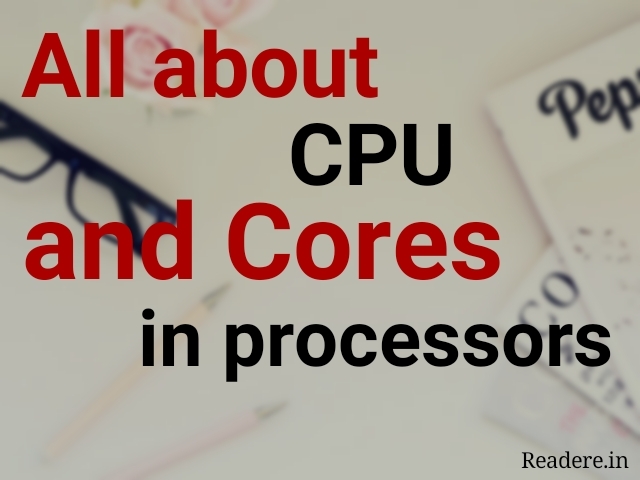 Let's understand, have you heard saying, 'my processor is dual-core, quad-core or octa-core'. In featured phone before the era of the smartphone, only single cores were there but now the smartphone has multiple cores up to Hexa-core (16 cores). In the feature phone, you experienced that you can use only a feature of your phone at a time like during a call you cannot do anything else in your phone or while typing an SMS, you cannot attain a phone call. It means a function at a time. That is what one core provides. As your core will increases, as the much different task you can do like in the dual-core while the beginning of smartphone, we can browse the internet while listening to music or can attain a call simultaneously while viewing contact list in the phone. This is what dual core can do. Here is another example, taking this into account with a little story will surely blow your mind. Let's suppose a shopkeeper in a town had only a labor in his shop. When any customer comes, he used to take exactly 1 min to deliver his items. Whenever there were two customers come at the same time, then labors used to take 2 min to give their products. After, Shopkeepers noticed that as customer increased, delivering time increased, common sense. Customers start disappointing with delay. So the owner of the shopkeeper thought an idea and bought another labor, Now when there were two customers, then they were being handed their products in exactly same time like before when there were one labor and one customer. Did you get the story? What's happening? Here shop is CPU and labor are a number of cores in CPU. So dual cores mean 2 labor, Quad cores mean 4 labor and like this further. As cores will increase, device multitasking capability will increases. So this was just a concept for those who often stay confused with cores and processors. 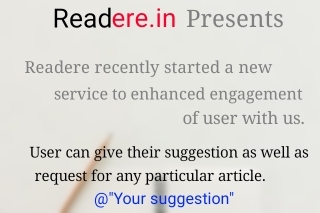 Let me know how were the articles?